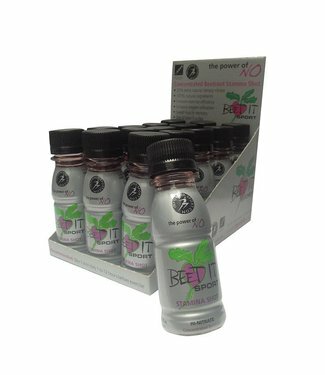 Recently you hear a lot about the use of red concentrated beet juice , such as the Beet it beet juice (sometimes Biet it written by various athletes) , by endurance athletes. 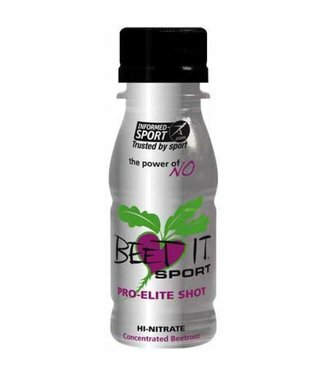 Red beet juice would improve the performance and endurance of the athletes. But what about this? During durability the body uses oxygen to produce energy. The body uses carbohydrates and after a while fat as fuel. By dealing as efficiently as possible with these fuels you can perform the best. Nitrate would in a special way reduce the consumption of oxygen during exercise. The substance nitrate is present in red beet juice in a large quantity, if we compare this with other vegetables. A study by the London School of Medicine has shown that nitrate leads to lower oxygen consumption and thus a lower heart rate. Nitrate reduces the need for oxygen in the muscles so that they can work more efficiently. For example, nitrate could lead to better performance at height.